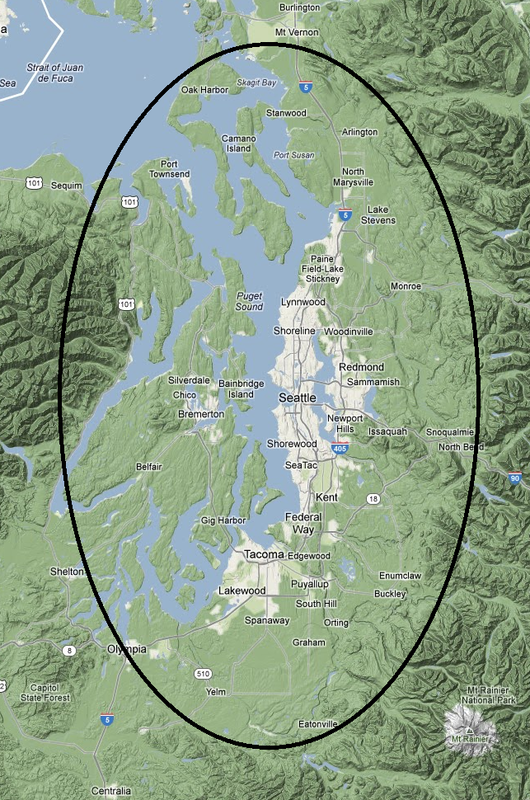 Our original concept for a high-speed data backbone was called the Puget Sound Data Ring. 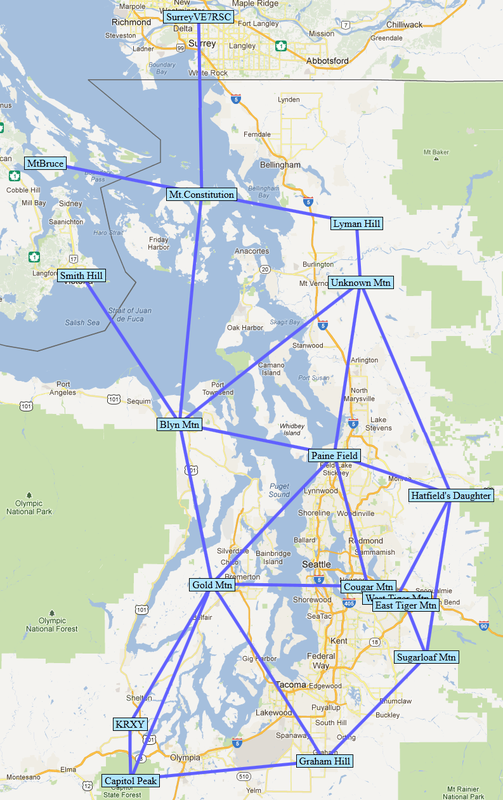 We have gone on to define HamWAN standards and created a reference implementation of HamWAN in the Puget Sound region. 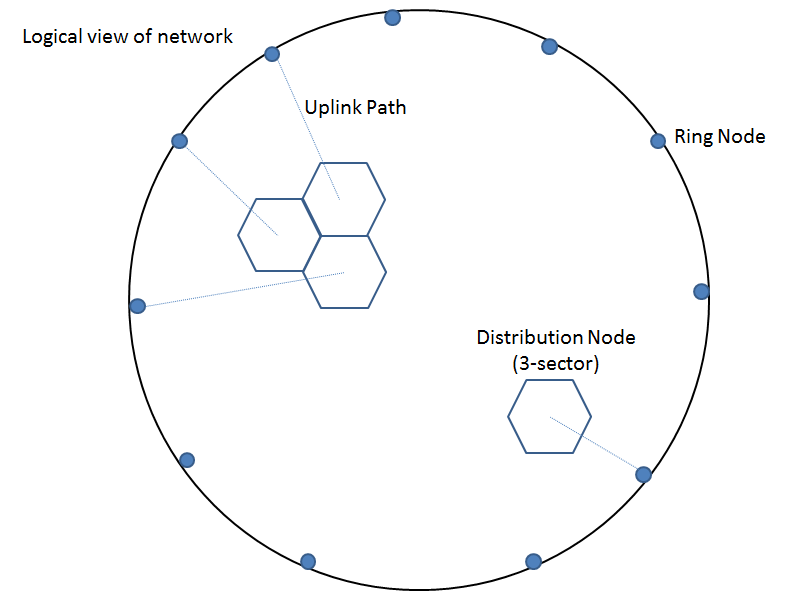 Our goal is to build a robust network with many redundant links, not limited to a ring. Much of our current redundancy is provided by Internet tunnels. At the moment, a ring exists between the Snohomish County EOC, Haystack, Queen Anne, and Capitol Park sites. Baldi's secondary link uses a third-party network, and Mirrormont has only a single link to the network. As additional sites become available, redundancy will improve.